CLARIN ERIC is the governing and coordinating body of CLARIN (Common Languages Resources and Technology Infrastructure). It is a consortium of ca. 20 countries and intergovernmental organisations (and counting), represented by their ministries. Members are Austria, Bulgaria, Czech Republic, Denmark, Dutch Language Union, Estonia, Finland, Germany, Greece, Hungary, Italy, Latvia, Lithuania, The Netherlands, Norway, Poland, Portugal, Slovenia, Sweden and the United Kingdom as an observer. More countries are preparing for joining in the near future. 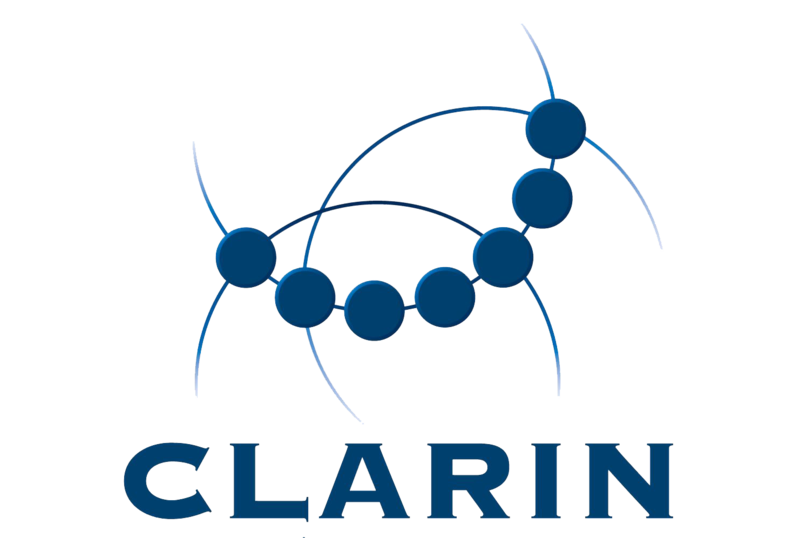 The goal is to establish CLARIN as a research infrastructure covering all EU and associated states, with collaboration links with similar infrastructures in other countries in and outside Europe. CLARIN provides easy and sustainable access for scholars in the humanities and social sciences to digital language data (in written, spoken, or multimodal form) and to advanced tools to discover, explore, exploit, annotate, analyse or combine this data, independently of where they are located. To this end, CLARIN is in the process of operating and extending a networked federation of European data repositories, service centres and centres of expertise, with single sign-on access for all members of the academic community in all participating countries. Tools and data from different centres will be interoperable, so that data collections can be combined and tools from different sources can be connected to perform complex operations to support researchers in their work. Within PARTHENOS, CLARIN is leading WP2 on Community involvement and requirements, and will contribute to the work on data access and lifecycle, including long-term preservation, leading task 3.1. CLARIN will also be involved in the work on annotation and data/metadata quality assessment tools by leading Task 6.3. CLARIN will coordinate liaisons with other international activities leading task 8.5. These activities will mostly be carried out at the individual CLARIN centres in several European countries; so the CLARIN ERIC Office serves as the contact, broker and umbrella for specialists at a number of institutions. Individual CLARIN Centres bring much and diverse expertise in a broad range of disciplines and areas, including by participating in other European countries. For instance, several CLARIN Centres participated in the DASISH project.